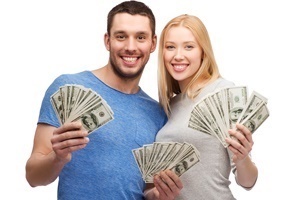 Call Sell My Car For Cash NJ Today! Unlike those other junk car removal businesses in New Jersey, we don’t even need to see your car to evaluate it. We’ll quote you right over the phone. We don’t require to see or evaluate your car before we extend you an offer. Our team of professionals will make sure you get the most for your junk or used car, truck, or SUV. Sell My Car For Cash NJ makes junking that old or used car easy. Your private details are protected. You won’t have strangers coming to your home to view the car. 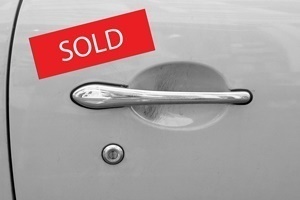 You can sell your car from the comfort of your own home. No running around town, taking your car to dealers. Call us for a quote in New Jersey! Quick and easy! We will take some information about your car and provide you with a cash for car quote right over the phone. Yes, it is that easy and convenient. 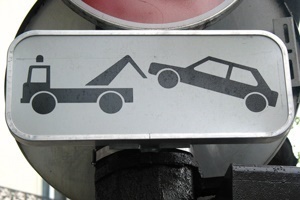 We tow your car away for free anywhere in New Jersey. If your car is in an accessible location then you don't even have to be there. We come to you to buy your car and pay you cash. We can even remove your vehicle and get you the cash for your car on the day you call. Vehicles contain many chemicals that can cause serious damage to the environment and seventy percent or more of a vehicle can be recycled.